Stop Monkey Fist from assembling the Tempus Simia Idol! There's a robbery in progress. Somebody breaking into the Tri-City Museum. Help Kim stop the crime! Good luck on the mission! Help this spy girl stop the museum robbers, her mission takes her as far out as the Australian outback. Avoid contact with obstacles and enemies or Kim will lose energy. If her energy bar runs out, she will lose a life. A platform game with characters from Kim Possible. Use the arrow keys to control Kim Possible. Hit the space bar to do a leg sweep. Hold the up arrow down to bounce off of objects. Complete each level in the given amount of time or Kim Possible will lose a life. If you want to play Kim Possible A Sitch In Time 1 Present games online you have come to the right place! 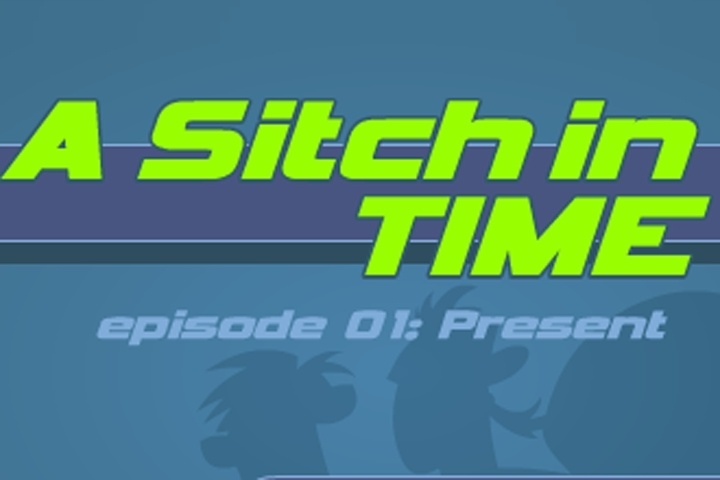 GamesLoon adds new Kim Possible A Sitch In Time 1 Present games every week. This is your game portal where you can find the biggest collection of free Kim Possible A Sitch In Time 1 Present games online. Do not forget to rate our Kim Possible A Sitch In Time 1 Present free online games while playing!